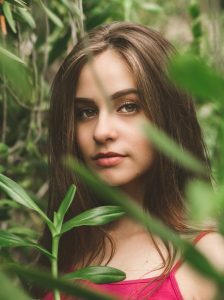 We’re on a mission to promote plant based hair dyes and natural beauty! Renaissance Henna is about achieving your hair goals and beautiful hair and skin whilst being kind to your body and your hair.We do not believe in cruelty to people or animals.Our ethos is self respect,and respect for human life,health,and hair. Our mission is to bring alive again the real world of plant based hair dyes without chemicals. 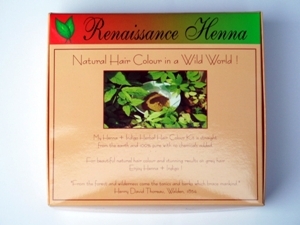 Renaissance Henna is a world of natural beauty and natural hair colour from all plants of the earth. We aim to encourage those with vision to see a clear way – a way that is not charged with passion for turning over mindless profit, but a passion for inspiring real thinking, informed choices, and the courage to try something different. 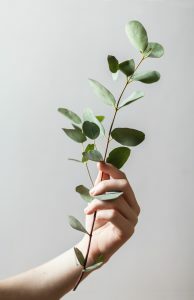 We hope that your visit to our site will put to rest a mountain of misconceptions and encourage you to try plant based hair dyes and natural beauty products from a brand that exists not solely to make profit, but to promote what is good and pure. 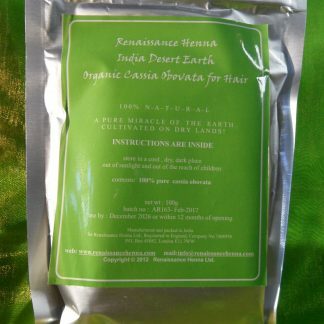 Pure henna and indigo natural hair colour will revive hair, colour intensely, and bring you back for more! 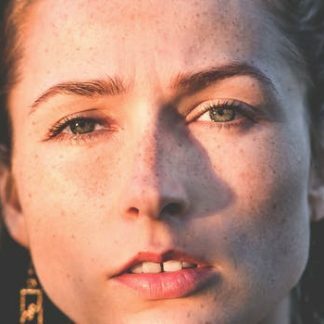 We will show you that there is more to hair colour than synthetic chemical hair dye which carries a high risk of triggering allergic reactions and causing injury or death All our herbal hair colour product ingredients contain 100% plants. 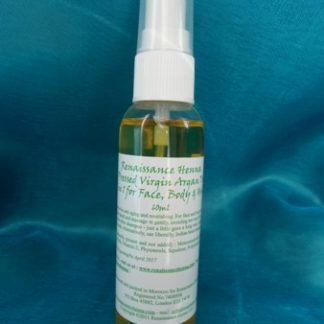 Most of our natural beauty plant based products come from India. 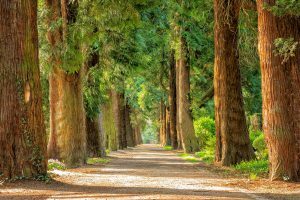 Trees & Plants of India. 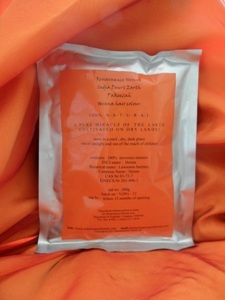 We also source the best natural hair dye and natural beauty products from Morocco and Yemen. • We do not sell or promote any so called “reputable brands” that contain them. There is no such thing as black henna. 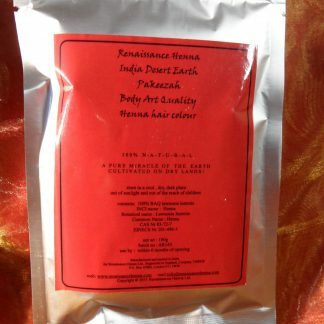 Anything sold as “black henna” usually contains PPD and is dangerous: DO NOT USE IT ! 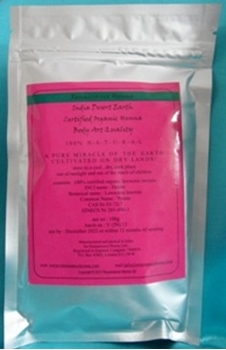 our indigo powder contains only indigofera tinctoria. 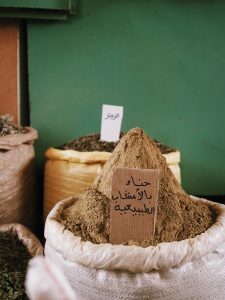 There are carefully and responsibly sourced and harvested from the purest desert earth sources and have nothing at all added to them. All our products are 100% herbal and if there is a need for a preservative you can be sure we will source the most natural preservative. The starting point to change lies in your decision to research and evaluate. If you have a mind, you’re a philosopher. Seek the truth, separate fact from fiction, and identify motives and track record before you decide if you trust the brand you buy from. “From the forest and wilderness come the tonics and barks which brace mankind”, Walden, Henry David Thoreau.